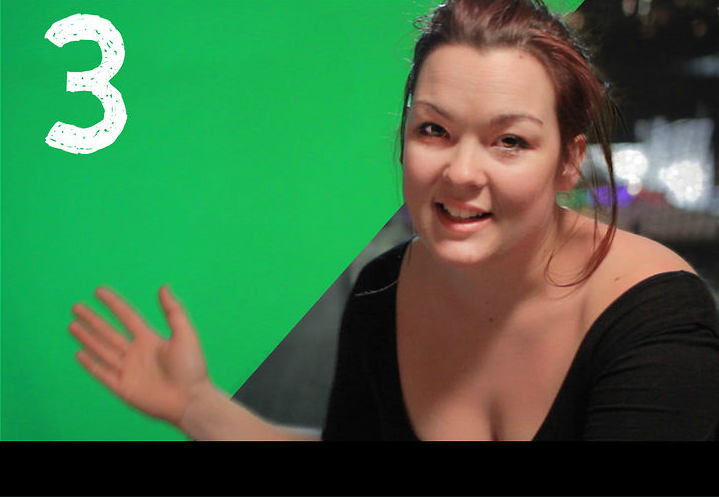 Complete Greenscreen with Eve Hazelton from Realm Pictures on Vimeo. Learn the basics of chroma key with @EveHazelton and the Realm Team! 1. How to analyse you background plate to ensure a convincing key. 2. How to light your screen and subject to match the background plate. Found this pretty sweet tutorial videon on philipbloom.net. They’re talking about lighting for green screen to create a realiztic composite. In the video they get to go out to the location where the blackplate was shot… I never get that chance. 🙂 They show you a great app to get levels on your tripod if it doesn’t one. I also enjoyed how they set up the demo scene in a small room like those that might be using this tutorial. Pretty great video and great video website… good stuff.